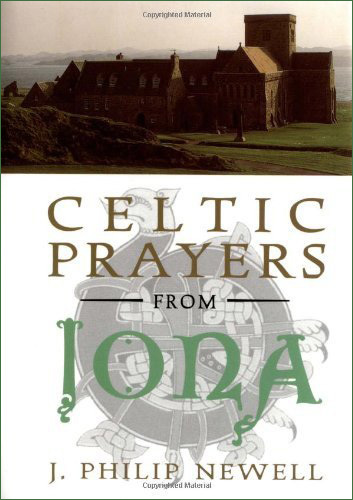 A weekly cycle of prayer from Iona Abbey in the Western Isles of Scotland, reflecting the spirituality and justice concerns of the modern-day Iona Community. SKU: 0809104881. Categories: Books, John Philip Newell, Product Type. Tag: w.